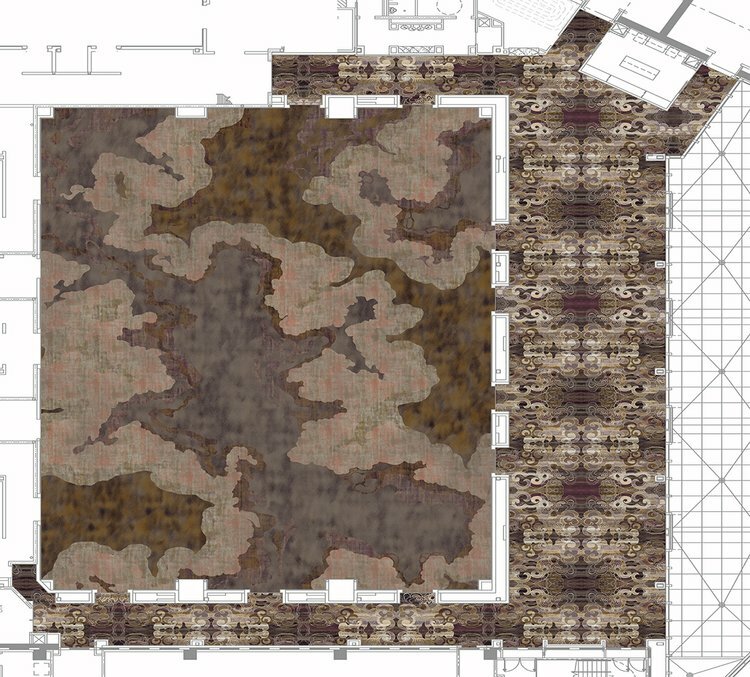 An international manufacturer of high quality custom carpet, asked us to create a carpet layout system that would provide the ability to place custom carpet automatically and accurately. 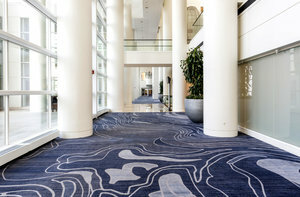 Each carpet is custom designed and produced through automation where the various tufts of color are used as pixels to create spectacular graphics within the carpet pieces. Waste is quite a concern where any improperly installed carpet, or worse yet, an incorrectly estimated takeoff, can incur great costs as well as cause extended delays. The program produces total product takeoffs, order detail reports, reusable waste reports and cut sheets with optimized nesting to minimize waste. The company has deployed the software worldwide to produce data that is accurate, and to minimize mistakes during installation. Their clientele are among owners of casinos, hotels, private aircraft, and cruise ships. Recently other carpet manufacturers are adopting this software, called LPX, for their layout and planning operations. Each manufacturer requires some customization relative to drawing standards and output forms. They are finding that, like our first client, the quality and effeciency of their projects increase dramatically.